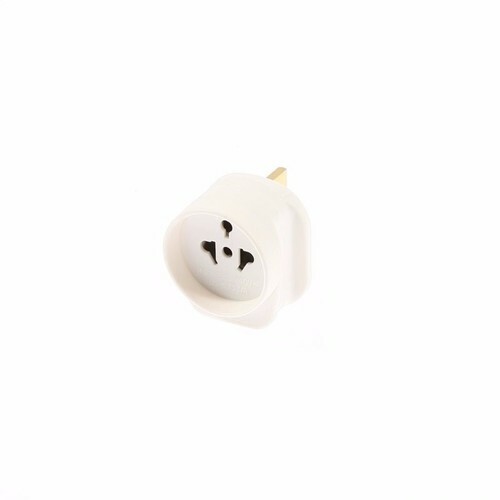 This SMJ TADTTC adapter enables American and Australian tourists to safely use their plugs when in the UK while travelling. Note: This adapter will also convert some European plugs. Travelling again soon? See our entire range of travel adapters.